manager was inquiring of a local senior citizen who came into his office, how he was doing in his readiness for the holidays. The gentleman said he wasn't ready because all their decorations were in the attic at his home, and he was dreading the chore of going up there to retrieve them. He really wished he had somewhere else to store them. 5A’s manager suggested storing the decorations in a small, ground floor storage unit, thus enabling him to get at them easily every year. The fellow agreed, that would be an excellent solution, but said his aches and pains made it nearly impossible for him to get up into the attic, let alone cart all those boxes down to the main floor in his home then load them in his car and get them to storage. 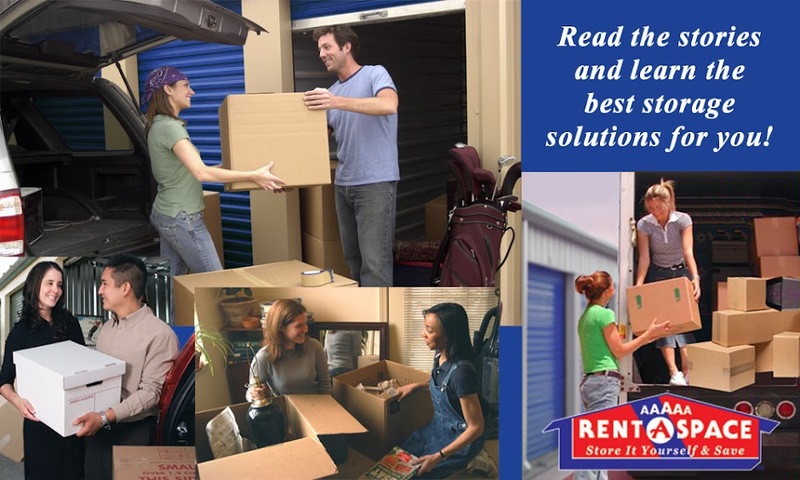 So believe it or not – 5A’s manager said he’d come over to the gentleman’s home on his day off, go up into his attic, cart down all the holiday decoration boxes, then take them to the 5A Rent-A-Space storage facility in 5A’s moving van, and put them into a storage unit for him. 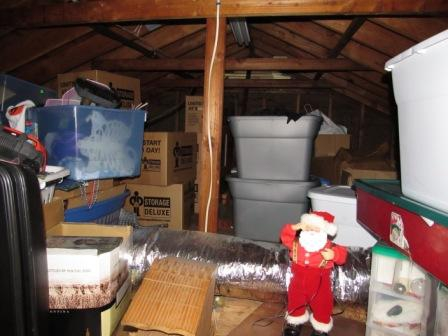 The fellow couldn't pass up a deal like that, so he rented a unit and the holiday decorations now have a new storage place! 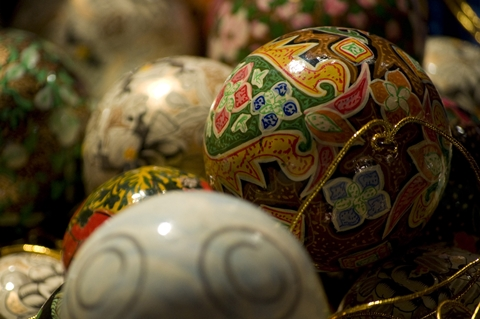 Footnote: Now is a good time to rent a unit just the right size for your decorations. When the New Year comes and the tree comes down, you've got the perfect place to store all those beautiful decorations and keep them safe and ready for the 2014 Holiday Season! Make Holiday Stress Easier To Handle!